Judy is having a Quiltathon this weekend. Unfortunately we don’t get Monday as a holiday so I’ll have to see what I can accomplish in just two days off. Saturday: I cut and pieced two of the blocks for the Asian Saturday Sampler from 2007: September and October. Two more to go and I can think about a top. These took me several hours because of all the pieces to cut and sew. We were given Marty Mitchell templates to piece these blocks, but I’m finding that I can cut 2.5″ strips and use my easy angle ruler much faster and easier than using templates. I guess it’s all in what you prefer and that’s why it’s good to try new ways of doing something. You just might like it. 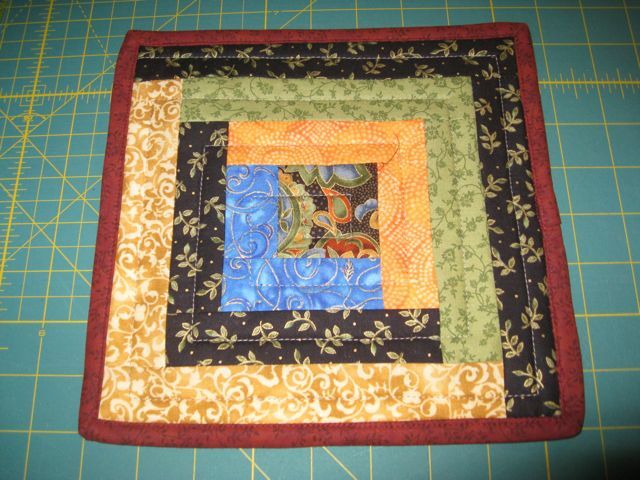 After those two blocks were done, I sewed together some more truck blocks for a Quilts for Kids quilt from my stash. All that one needs is borders now. 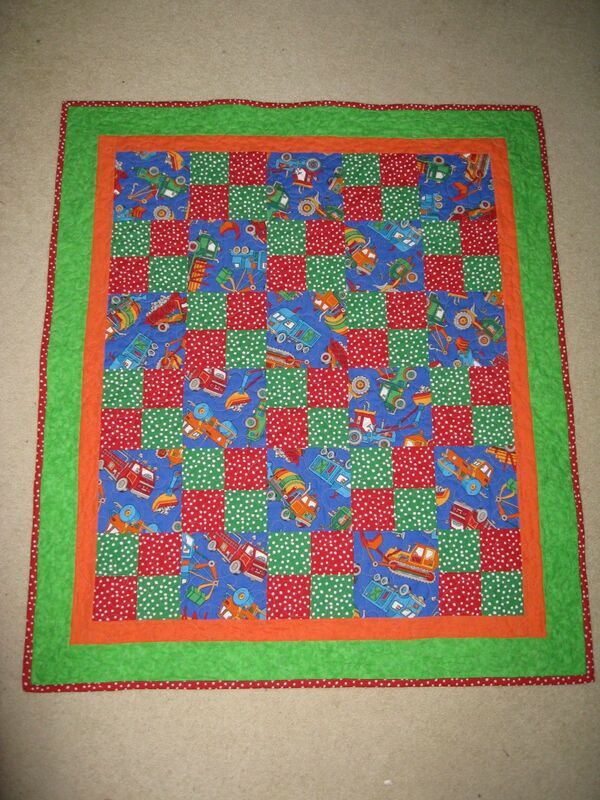 I also sandwiched another Quilts for Kids quilt that will go back with the kit I just finished for them. I’m using the Bravest Dragon fabric I got last weekend for the backs. 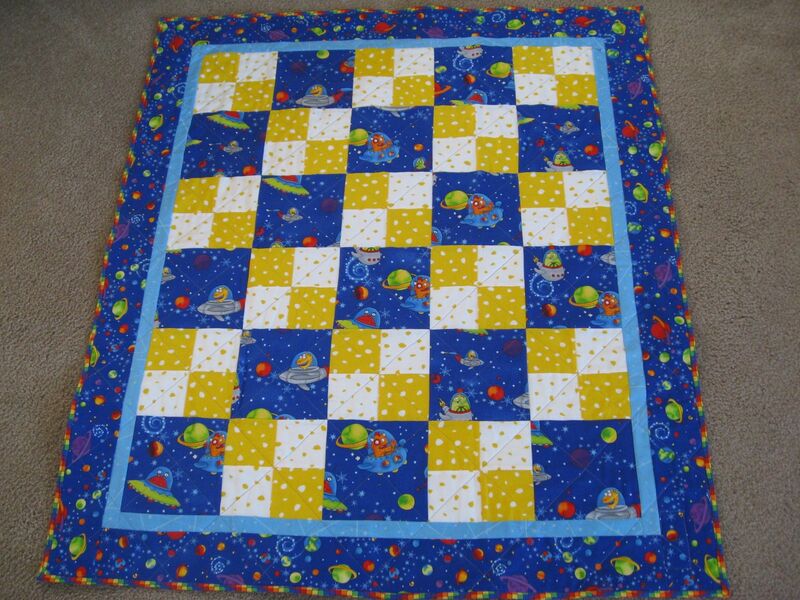 Very cute for a boy quilt. Sunday: Today, I’ve cut all pieces for the last two Asian Saturday Sampler blocks. They are sitting by my piecing machine ready for the speed piecing. I’ll post pics when they are complete. 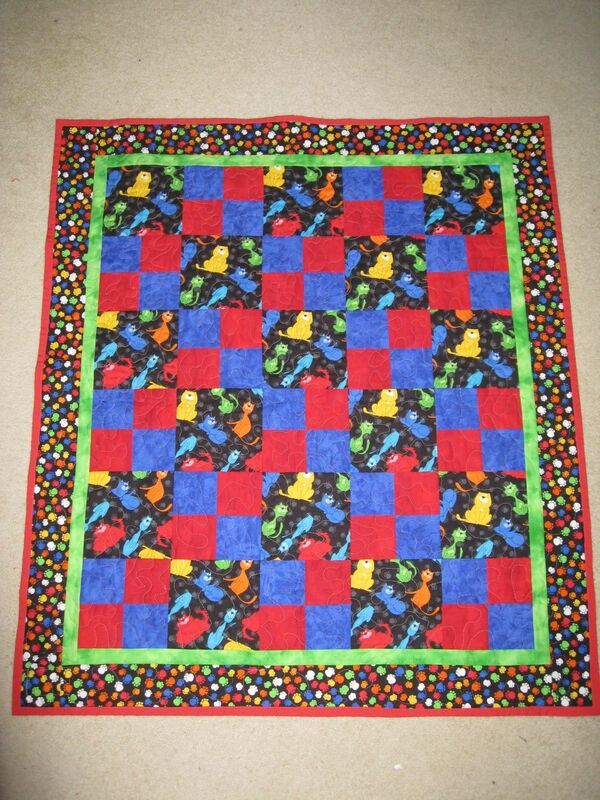 I also FMQ the second Quilts for Kids quilt. 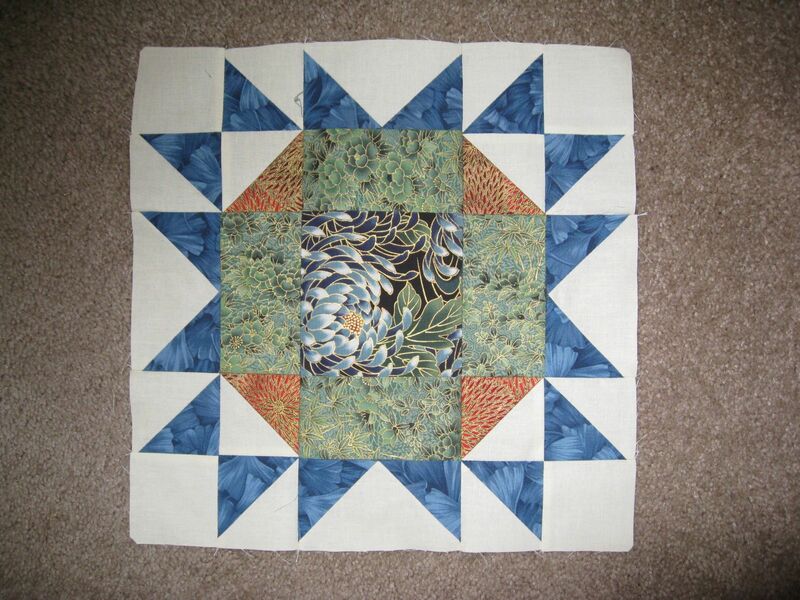 This was my second attempt at using my FMQ foot on my Sapphire 850. I love it. The work is not perfect, just loops, meanders and a few practice hearts, but I think it turned out pretty good. I need to learn how to not get all crunched up when doing FMQ. My shoulders are tight. I hope to get the binding on both of these QFK quilts tonight but the day is fading fast. Update: I managed to get both Quilts for Kids bound and finished tonight. Just need to wash and dry them and send them off to their new homes. Well January isn’t quite over yet, but if I wait till tonight to report, it won’t get done. This is my first report for 2010. I’m keeping my log in Google Docs this year because I can publish it from there. Much easier. So here’s what I’ve bought and what I’ve used from stash this month. 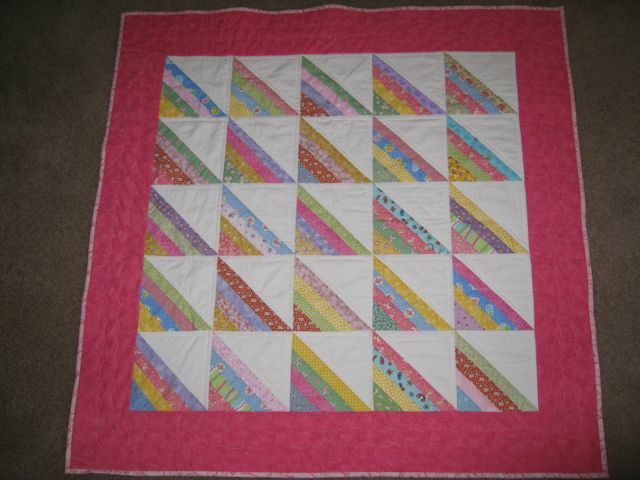 It looks like not much sewing is going on, but let me add that I completed a Quilt for Kids top from a kit (I’ll quilt it today) and completed a QFK top from my stash. And, I put together a 56″ x 48″ top center using the Sassy Sixteen pattern. 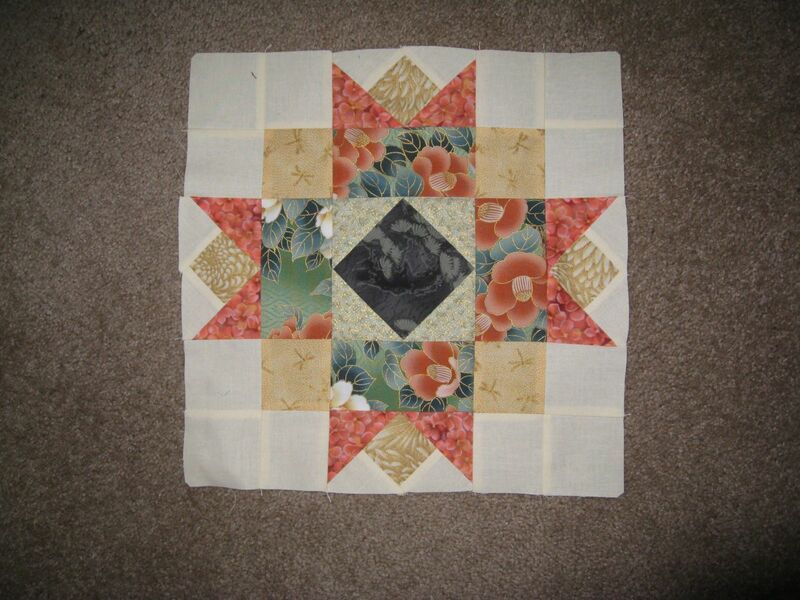 I used 2.5″ x 4.5″ scraps rather than the 3.5″ x 6.5″ called for in the pattern. I won the scraps in a blog giveaway. They were already precut and I had no idea what to do with them. It suddenly came to me that this would work and it did. I like the top much much better than the scraps. 🙂 I’ll post of picture of it tomorrow since this top is currently on my design wall. I also started and finished a Laurel Burch Christmas Wall Hanging top (sandwiched and waiting for quilting) and added a row to my String Diamonds quilt center. All the fabric for this quilt was already cut so I can’t count it as stash. 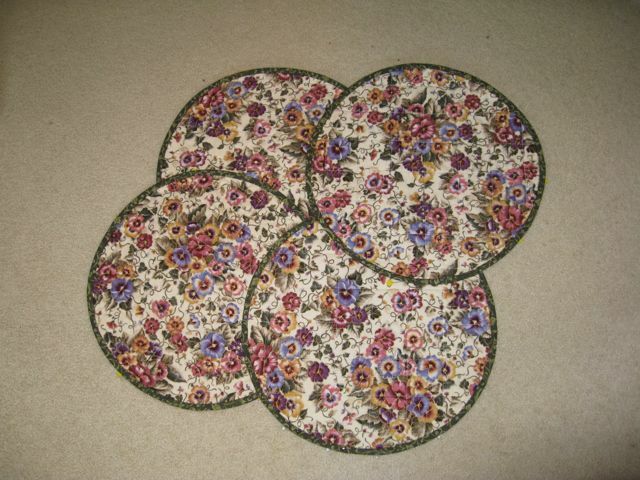 However, note I counted the yards for the backing that I pieced. I’m now in the habit of spending at least an hour each evening that I’m home on a quilting activity rather than sitting in front of the TV. So it’s been a very busy quilty month, just not much stash activity.